makes life easier for electric vehicle drivers and maximises the use of charging point networks. That’s the core business of GIREVE, and it’s delivered through three key areas of expertise. 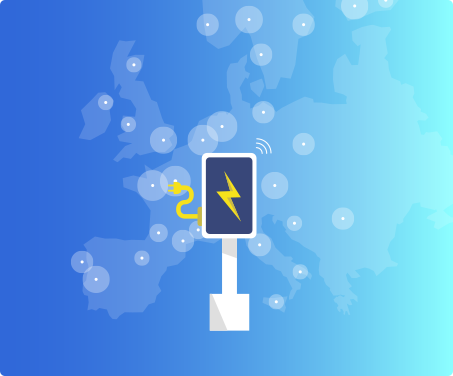 GIREVE aggregates descriptive data of your charging points in a standardized European database. You become visible to EV drivers through app and websites but also through navigation services in vehicles. Your Charge Points do not appear on the map ? GIREVE’s “Connect Place” is the market place for roaming operators. It is the place where offer meets service needs. Operators can choose their partners and validate their roaming agreement in a single click. As a charge point operator, you can use this portal to manage and publish offers for your future partners. It is an opportunity to increase the user flow on your network. You can set your offer visibility as public or restricted to a single operator. You can describe your infrastructure’s characteristics, services offered, B2B tariffs, etc. E-mobility service providers willing to make it possible for their customers to charge on your network only need to sign your offer online. As an e-mobility service provider, you can check offers published by charging points operators. You can select the networks your find most interesting, and give your contractual agreement online in a single click. 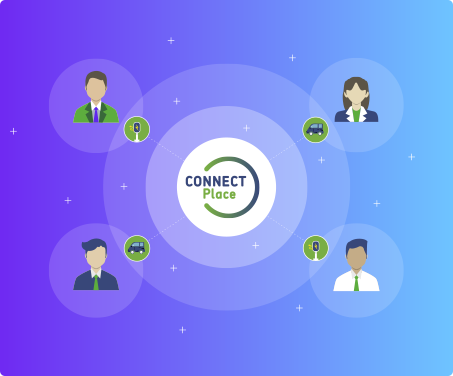 If you want to negotiate with charge points operators, you can find their contact information on the Connect Place. Once your roaming agreement is signed, your partner’s network is added to your service coverage. On the Connect Place you can look at your clients’ latest records of use. Your infrastructure does not appear on the map ? Contact us to reference it. Once their technical connection established, operators can exchange any information they need to implement the agreements they signed with their roaming partners. GIREVE thus acts as an intermediary between operators. 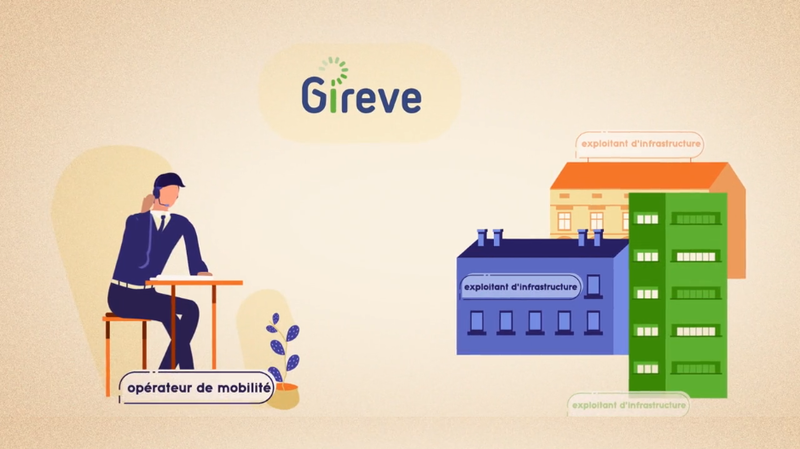 This intermediation technology is open, scalable and robust, making GIREVE one of the leaders on the European market. follow consumptions (charging sessions, time and energy consumed, etc) real-time and at the end of each charging session. 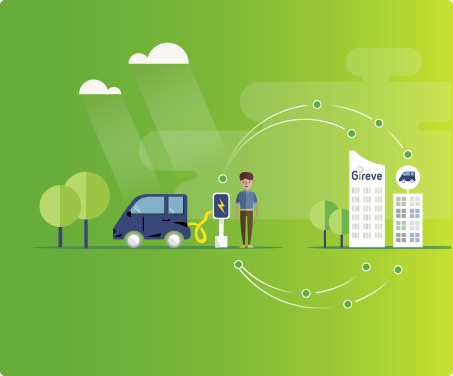 The GIREVE platform is already able to deal with data required by “smart” charging, providing charging point operators with key information about the battery state of charge. This type of advanced transaction allows power demands on the grid to be optimized, whilst meeting the charging requirements of each driver. Your information flow is secure : GIREVE’s platform carries out a series of controls to ensure that information you send and you receive are not corrupted. We ensure the traceability of all your exchanges and we act as a trusted third party in case of conflict with your partners. The GIREVE platform offers high availability. It is hosted on IT architecture that includes redundancy, guaranteeing the highest level of service.